Italian soprano Paola Stafficci and pianist Stefano Ragni will give a performance of repertoire that will recall the most celebrated arias of Italian Opera history, at the Hanoi Opera House on June 1. The show is organized by the Ministry of Culture, Sports and Tourism and the Italian Embassy in Vietnam. The concert is part of the “Y-Viet” (Italia-Vietnam) project. It is one of fourteen cultural events taking place during the course of 2011 and contains various features of the culture and image of Italy: music, dance, figurative arts, architecture, literature and cinema. The concert aims to foster stronger ties between Italy and Viet Nam. Stafficci studied at the Conservatorio “F. Morlacchi” in Perugia and got the highest marks in graduation. She then refined her vocal technique on the classic Italian Opera repertoire. She spent many master classes in Italy and abroad with world-renowned artists and joined several international competitions, including “Pavarotti International”. The soprano had received much praise for her first performance in 1996 in “Tosca” and “Aida” in Odessa (Ukraine). 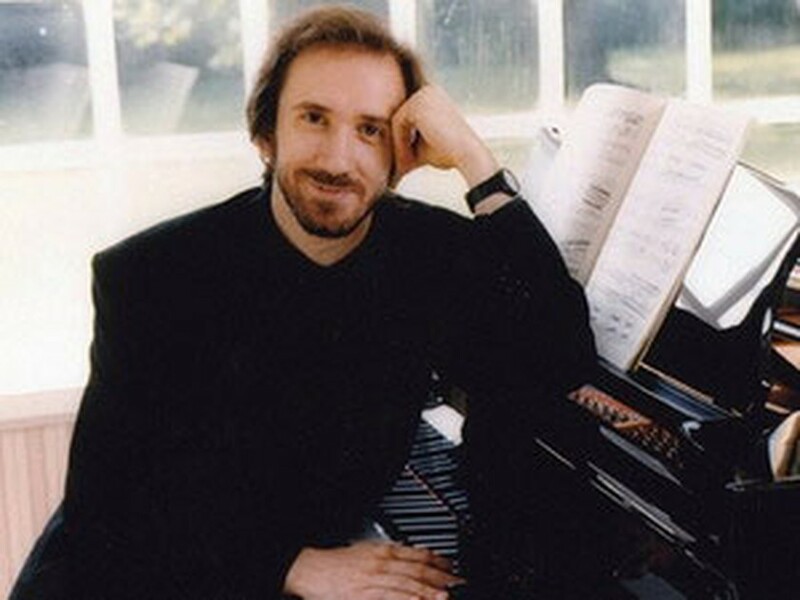 Pianist Stefano Ragni has performed in many countries in Europe and Latin America. He has worked as a critic for 20 years. He is also an author of several works, including the significant publication titled ‘Course of History of Music’ for Italian students.